Yukon Gold Casino is an online casino powered by Microgaming owned by Casino Rewards. The website supports English, French, German, Dutch, Italian, Danish, Finnish, Norwegian, Swedish, Portuguese, Greek, Chinese and Japanese language. 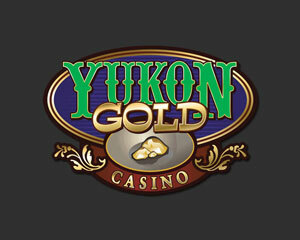 Yukon Gold Casino it's certified by eCOGRA, the independent authority for the online gaming industry.